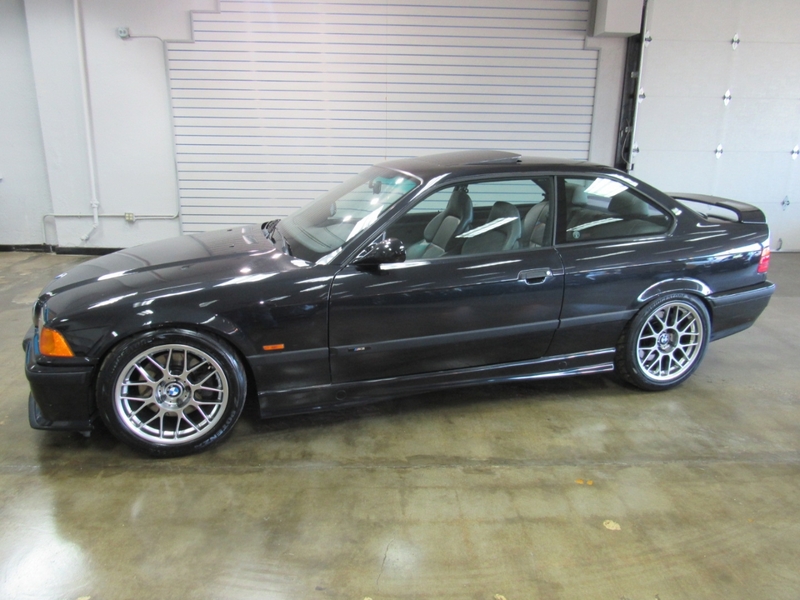 Used 1999 BMW M3 Coupe for Sale in Denver CO 80220 Weisco Motorcars, LTD. Very hard to find 1999 BMW M3 coupe 5-speed manual with only 109k miles. This M3 is very clean and well keep with lot of upgrades done like: Dinan stage 1 tune, Dinan air intake, Apex wheels with Potenza RE71 tires, wheel studs, Coil-over suspension KW V3, Hawk HP plus brake pads, X-Brace, Tie rods inner & outer, Slotted rotors, tuner rear adjustable camber arms, strut brace, rear lower knuckle bushings, and so much more. All service up to date and ready for the new owner to have fun with this summer. The car will come with the stock wheels with tires and has two sets of keys and owners manuals. Both the inside and outside are in very nice shape with no door dents and has not been smoked in. You would have to look a long time to find a cleaner or better M3 coupe for this price so call Weisco Motorcars for more info or to set up a time to stop by for a look over this M3. Message: Thought you might be interested in this 1999 BMW M3.